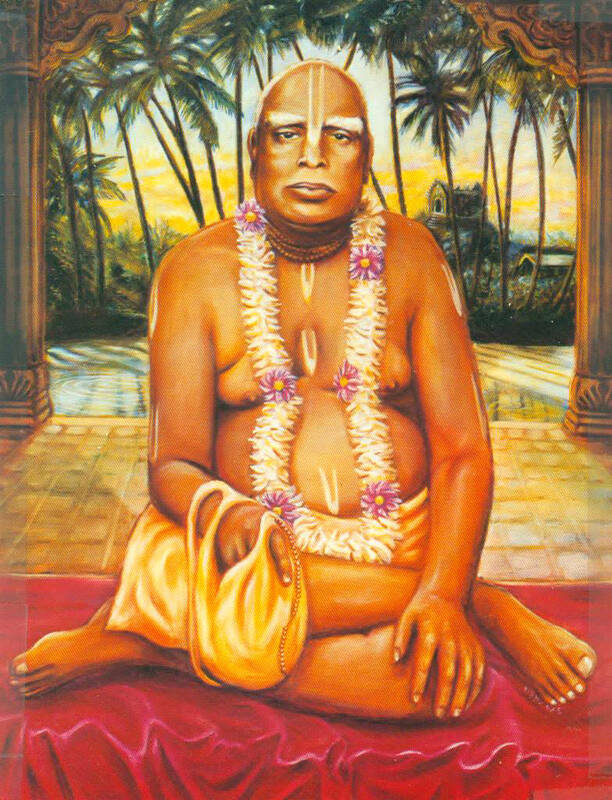 Posts tagged "Srila Bhaktivinoda Thakur"
Srila Bhaktivinoda Thakur is one of the most important acaryas in our Gaudiya line. He can be seen as the father of modern-day Krishna Consciousness. 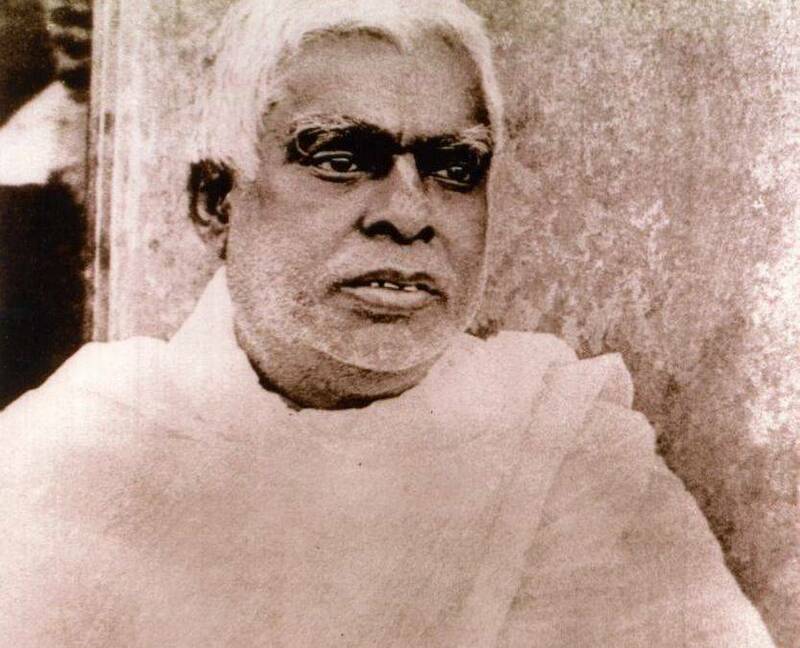 He, along with his son Bhaktisiddhanta, created an explosion of preaching all over India, and he was also the first Vaisnava to send books to the west.